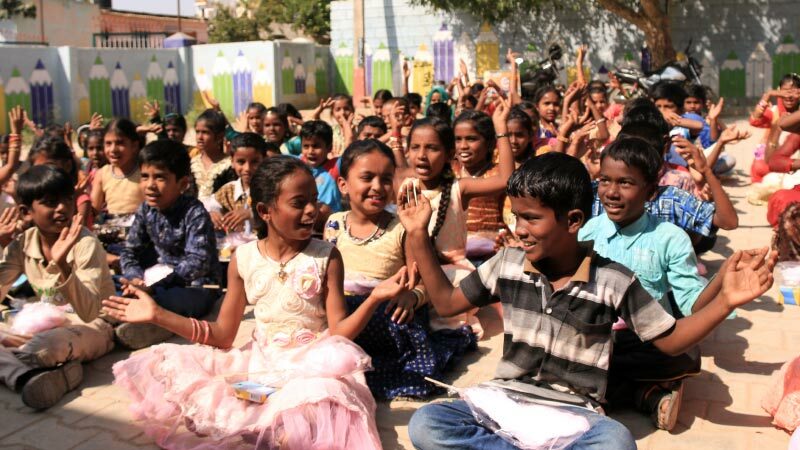 Home Flipkart Cares Toys For A Smile – How you helped make this Children’s Day extra special! They love coming to school most days, but today is even better than most days. 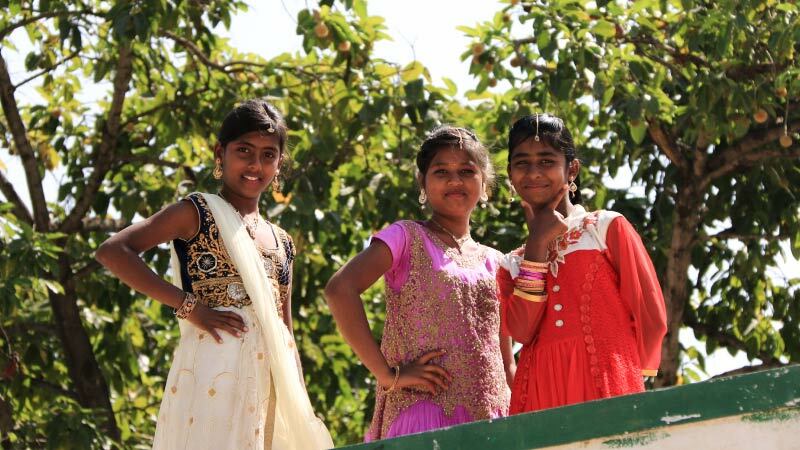 They’re dressed in their best — bright lehengas with intricate embroidery, crisp shirts and formal pants, and the widest smiles for Children’s Day. 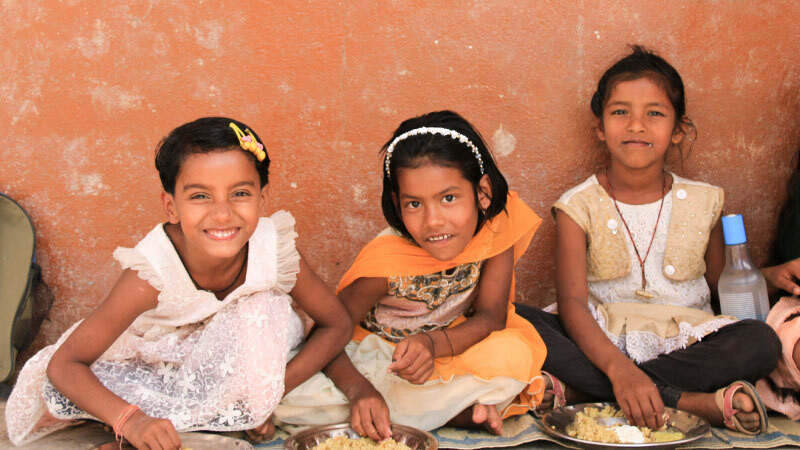 And little do they know that their day is going to become extra special, with a big surprise in store just for them. 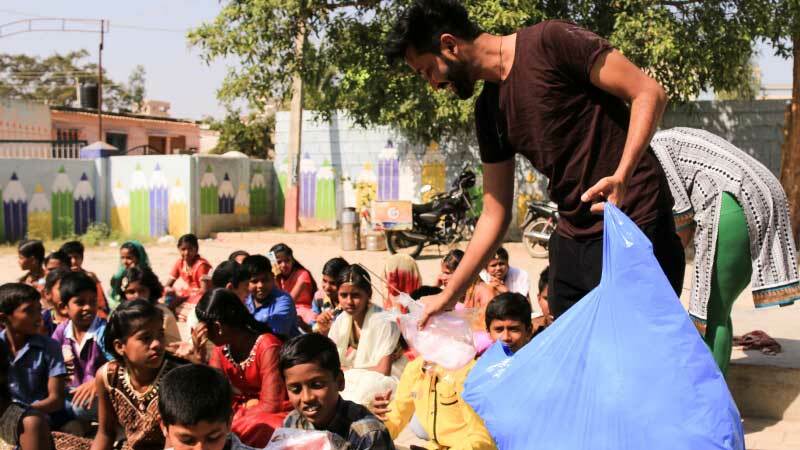 “We decided to do a fun campaign for kids this Children’s Day,” says Anisha Tandon, Senior Category Manager, Books & General Merchandise, who is part of the Flipkart team that conceptualized the Toys For A Smile Campaign. 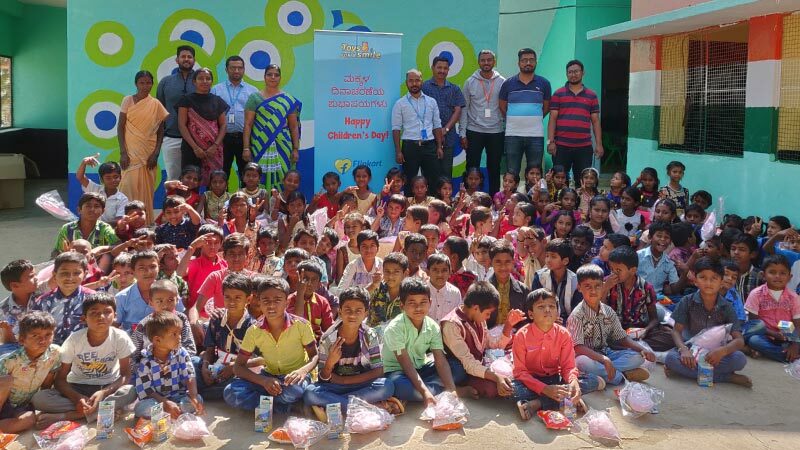 From November 7-14, each time a customer bought a toy on Flipkart, we kept one aside to gift it to children in Karnataka’s government schools. 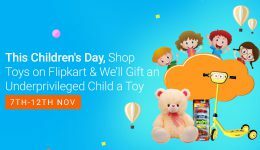 The campaign was put together by the Books and General Merchandise team of Flipkart in partnership with leading toy brands, including Lego, Nerf, Disney, Marvel and My Little Pony. 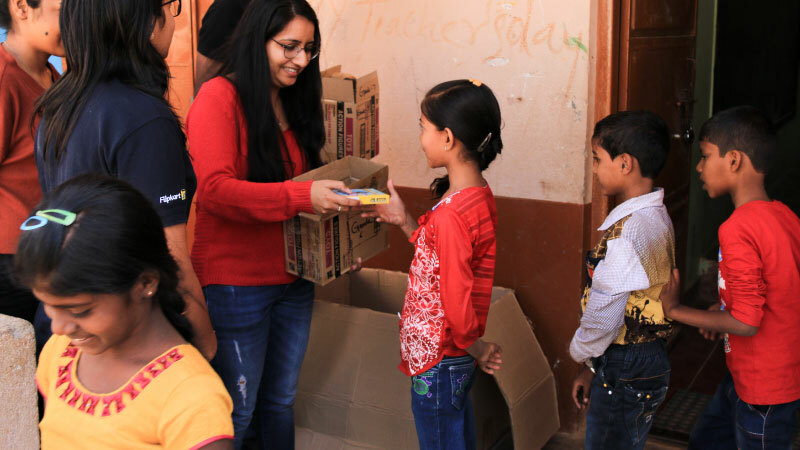 On Children’s Day, Flipkart volunteers spread out to government schools with boxes of toys to gift #ToysForASmile to thousands of kids. 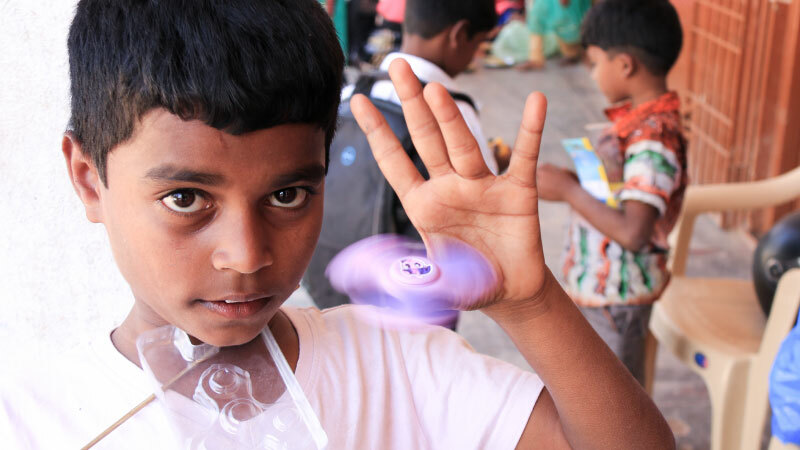 “We’ve picked toys that are either educational or toys that the kids would otherwise not get. 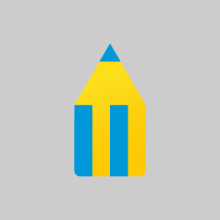 We thought that it should either help them learn or have fun with. 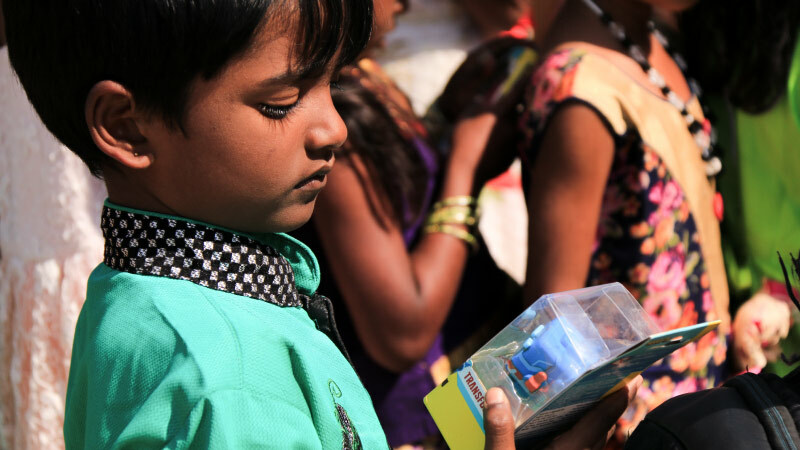 We chose age-specific toys, but not gender-specific,” adds Anisha. 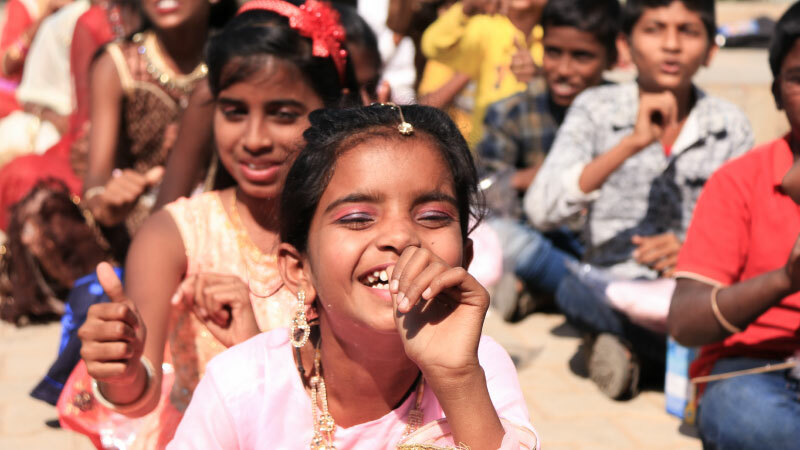 Once the boxes are opened to reveal the toys, the kids are all smiles and wide eyes. Yet, they gather the patience to form a queue to collect their toys and say, “Thank you.” And then, there’s no stopping the excitement. Comparing toys, figuring out how to use them, and declaring which one’s the best of them all, it’s all laughter and joy in the air. 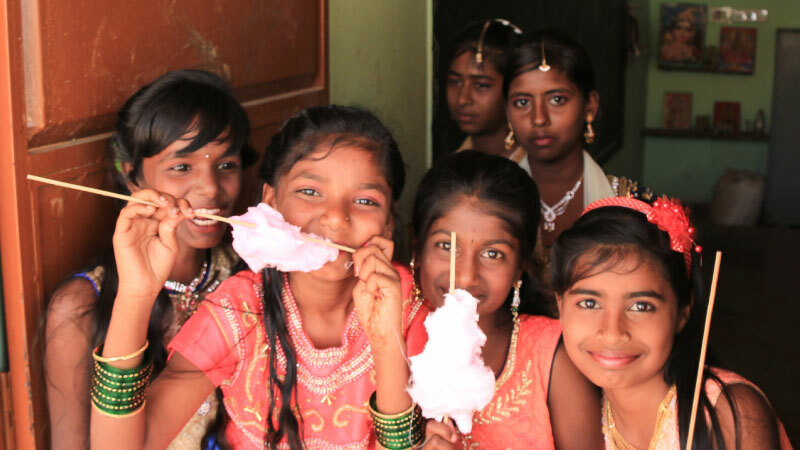 Chithra and Anju, who are in Class 5 and 7 respectively, can’t wait to go back home and share their brand-new toys with their siblings. They’ve decided they like the dolls and the fidget spinners the best, beaming and holding out their gifts. “This brought a different flavor to my day,” says Neha Agrahari, Associate Director, Books & General Merchandise. “I think the smiles say it all. 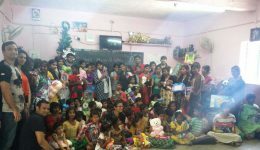 The excitement and just the feeling of joy when they got the toys, and even the curiosity was very touching. I would like to thank our brand partners and Flipkart customers who helped us make this day possible,” she adds. 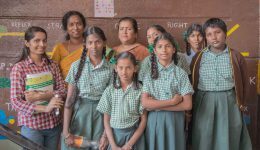 So take a nostalgic ride with us to schooldays when happiness was in the simpler things and see the joy in the children’s eyes, because you made it happen. 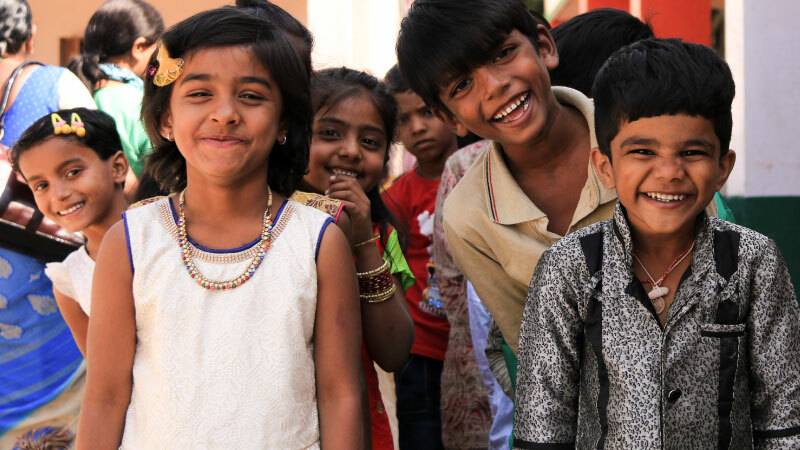 All dressed up for the big day – Children’s Day means bye-bye school uniform! This little one is already having fun with his gift. You can never go wrong with a fidget spinner! A song, a dance and a whole lot of love. The day’s festivities take off!